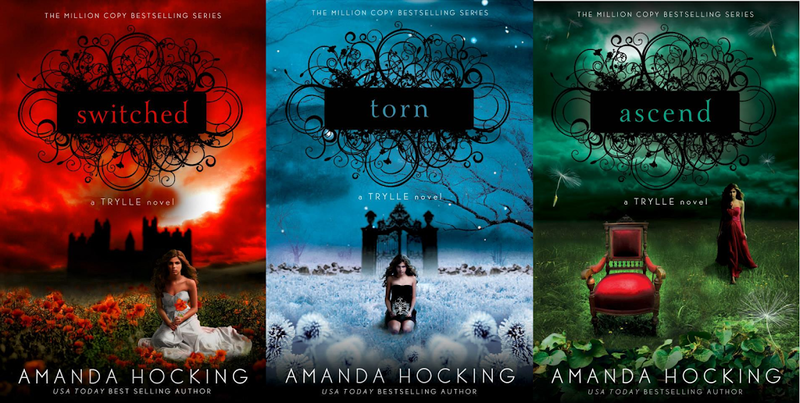 Right now, all three books in the Trylle trilogy are on sale for $2.99 in ebook form from Amazon, Barnes & Nobles, and iTunes. 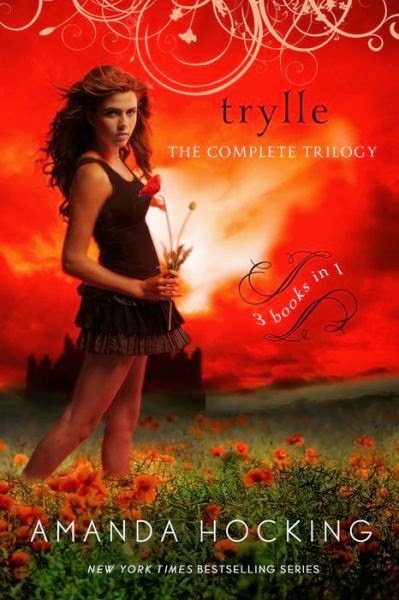 The paperback versions are not currently on sale, but you can preorder the special edition 3-in-1 Trylle: The Complete Trilogy in paperback for only $11.96 at Barnes & Noble (which is not a bad deal for three books). The 3-in-1 paperback will be out January 6, 2015, the same day as Frostfire. If you’r unfamiliar with the the Trylle trilogy, it’s my NY Times Bestselling young adult paranormal romance series that follows Wendy Everly as she discovers the truth about herself and is pulled into the magical but dangerous world of the Trylle. The upcoming Kanin Chronicles is a spinoff of the Trylle and takes place in the same world.